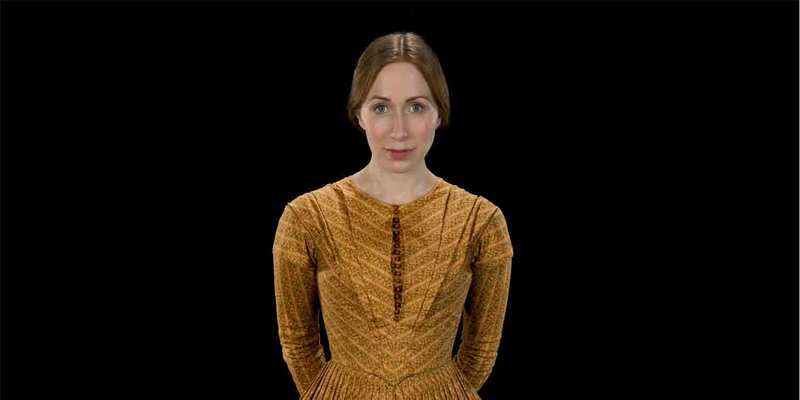 Told through Jane’s eyes, English literature’s most celebrated autobiographical novel shocked the Victorians, and Charlotte Bronte’s gothic subversion of fairy-tale romance is now distilled for the stage – under its full title – by writer/director Elton Townend Jones. Performer Rebecca Vaughan embodies everywoman Jane – and several other characters – in this intimate study of love’s realities. From the creators of: Austen’s Women, I, Elizabeth, The Unremarkable Death of Marilyn Monroe, The Diaries of Adam and Eve, Female Gothic, Christmas Gothic and Dalloway. £6 UoE Students / £9 Concession / £13 Full. Advance prices. More on the door.